TL:DR Having an access to the right information is one of the key elements of being a successful marketer. In social media advertising, the ecosystem is always evolving and it is necessary for savvy marketers to gain new skills, learn to understand and use the newest features and know which authority to turn to and when. Here at ROI Hunter, we are constantly learning new approaches in order to provide our customers with the best possible solutions. We prepared top 8 online resources you can use to start exploring, improve your knowledge about online marketing and keep up with the latest updates. 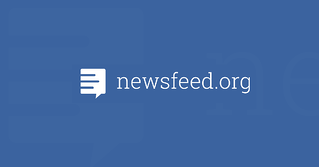 Newsfeed.org is an online magazine dedicated to Facebook from the point of view of enterprise users, especially marketers. It provides you with proven news directly from the source, case studies, verified tutorials and best practices across the markets. 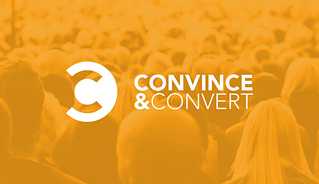 An absolute must for every social media performance marketer. 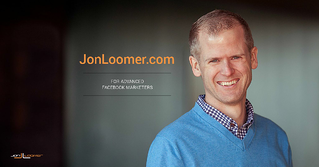 Jon writes very in-depth articles about all things related to Social media advertising as well as entrepreneurship. He does his own testing with Facebook features constantly so that you can be sure that he not only knows his stuff but is willing to put his money where his mouth is. 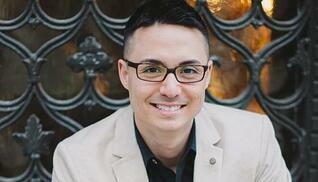 Nicholas is known as one of the leading FB Advertising strategists. His focus is on optimizing ROI (something we have in common) and what he calls “Contextual Congruence”, his own method of merging direct response and understanding social behavior. Rick specializes in FB Ads creation, funnels, and automation. He also hosts his own podcast and teaches and consults on Facebook strategies with entrepreneurs and businesses. 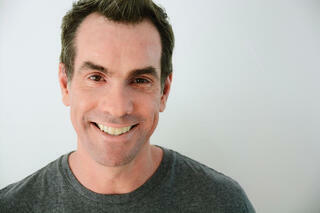 Jay Baier leads a team of veteran and experienced strategists. They host their own podcasts and blog covering Facebook strategy, case studies, influencer marketing and many other themes, this team will inspire you and give you great advice. Rebekah is a professional social media strategist, consultant, trainer and speaker. She also hosts her own Brand Authority podcast and award-winning blog. 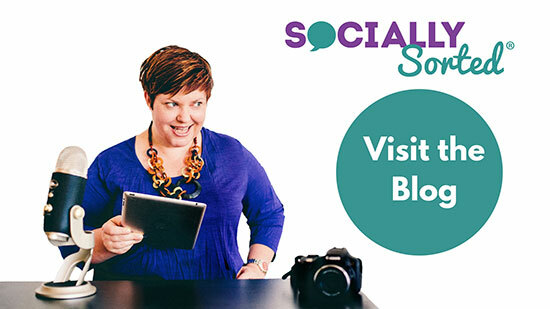 Run by Donna Moritz, the socially sorted blog has gained acclaim from other authorities such as Social Media Examiner. Donna is interested primarily in creating original visual content that will drive traffic to your website. Simply Measured is one of the world’s leading social media analytics platforms, that helps small businesses and also larger companies to measure their social media performance, monitor mentions, track content sharing and conversions. 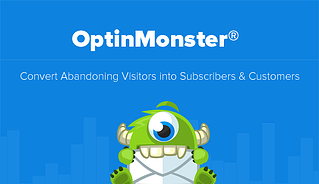 Optinmonster is probably one of the best tools for lead generation on the market. They also run a great blog that covers a variety of online marketing topics and contains a ton of useful case studies. Pssst....Want to get even more inspiration for your campaigns? Click HERE to download your free calendar.